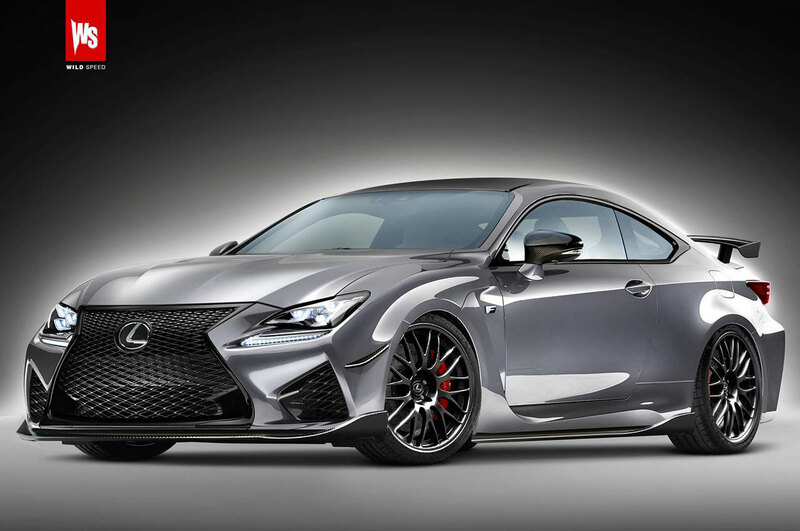 Automotive artist Wild-Speed has created a rendering of the rumored 600 horsepower twin-turbo Lexus RC FS coupe by merging the “standard” RC F with elements of the LFA Nürburgring Edition. The rumor of this ultra-performance coupe comes from Motor Trend, who suggest the RC FS will arrive in 2017 with a price tag of $120,000 USD. Lexus Cohen: Can someone do a LFA with the spindle grille.